Located just 1 block off Tyrone Blvd. N at the intersection of 75th St. N in St. Petersburg, FL. 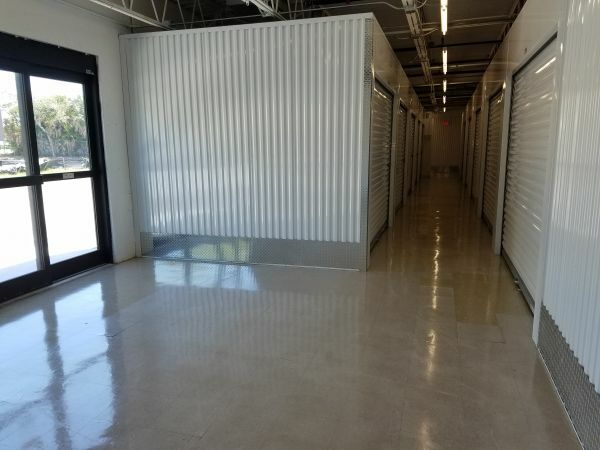 The exclusive state-of-the-art facility is equipped to handle all self storage needs, even including a loading dock for large trucks. 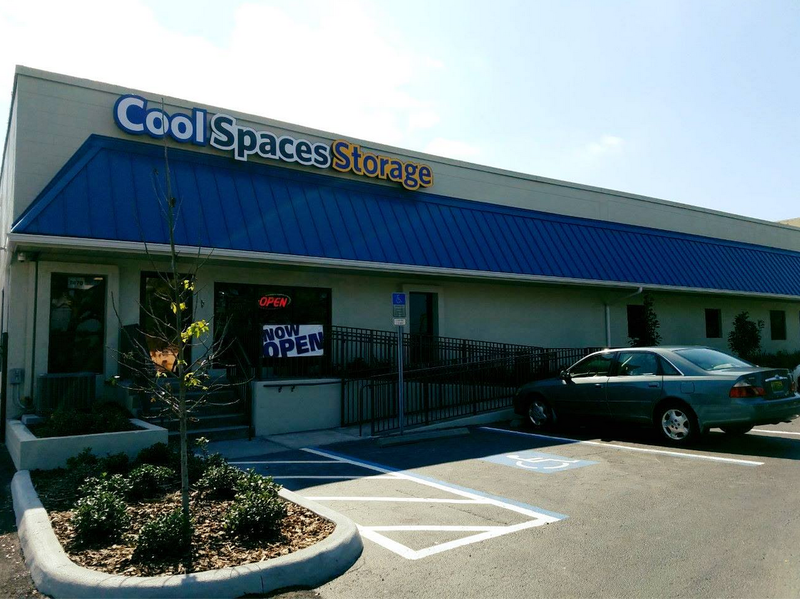 Units are kept at a cool 76° temperature range and all units are 1st floor.